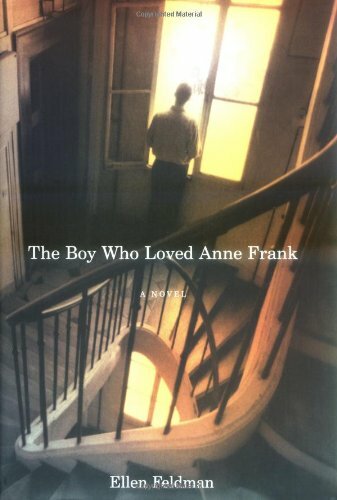 A fictionalized account of the post-war life of Peter, who was ensconced in a secret annex with Anne Frank and their families, follows his survival of the Holocaust, his relocation to America, his family and career successes, and his embittered memories upon the publication of Anne's diary. By the author of Lucy. 40,000 first printing. <b>Ellen Feldman</b> is the author of <i>Lucy</i> and has written about American history in American Heritage and the New York Times. She lives in New York with her husband.